One Long Island, N.Y., Democrat is battling calls for her resignation over alleged racially charged comments about a black community, WCBS 880 reports. 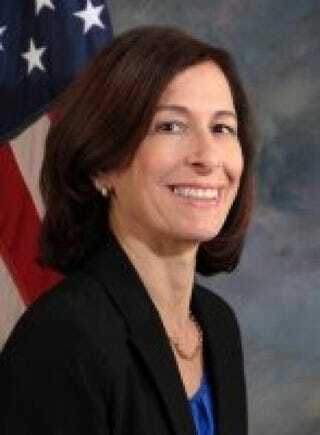 Nassau County Legislator Ellen Birnbaum, who represents Great Neck, N.Y., was stripped of her committee assignments by her Democratic Party leaders as a result of the allegation, the news station reports. Nassau County Democratic Party Chairman Jay Jacobs told WCBS-880 that Birnbaum is alleged to have said, "This is a bad neighborhood, and it’s a ghetto—and for good measures, it’s full of those black people," referring to the area around a community center in New Cassel, N.Y. Jacobs says he wants Birnbaum to resign, Newsday reported. Birnbaum has apologized for the remarks, CBS New York reported. Actually resigning, however, is not an option to her. "I will work every day to regain the confidence and trust in those who I’ve lost," she told WCBS 880, before adding adamantly, "I will not," when questioned as to whether she would step down. "I believe my constituents have elected me to a two-year term, and I plan on staying," she told the news radio station. Read more at CBS New York and at Newsday.